The fun doesn’t stop as the temperatures rise in Dubai. Reserve a weekend to enjoy the seemingly endless options for indoor activities with your entire family. From indoor skiing and aquariums to state-of-the-art cinemas and theme parks, there’s enough action to keep everyone occupied on a fun day out. Want to explore one of the largest and most stunning aquariums in the world? Don’t miss the giant 10 million-litre tank at the Dubai Aquarium and Underwater Zoo, which contains more than 33,000 aquatic animals and the largest collection of sand tiger sharks anywhere. Rising to the third floor of The Dubai Mall, the aquarium is home to 140 species of sea life and offers many incredible ways to experience the underwater world. 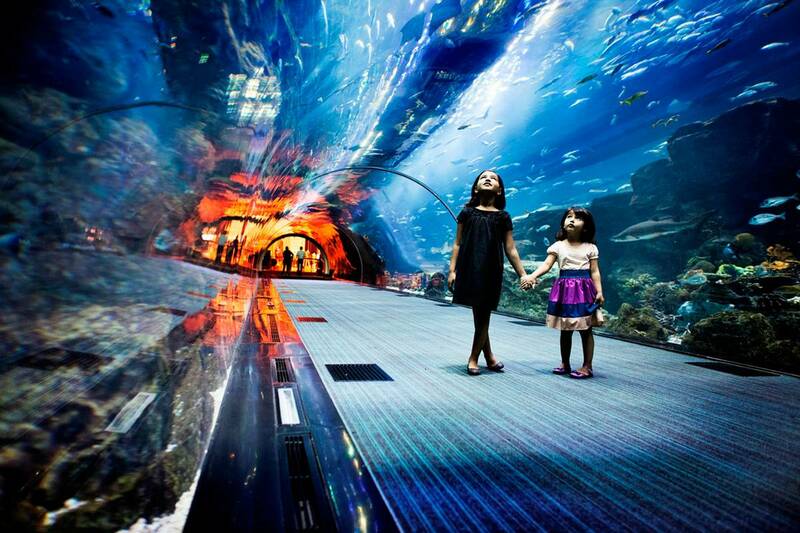 Stroll through a 48-metre tunnel, with the aquarium enveloping you from overhead and around. It’s a complete fish-eye view, with sand tiger sharks and stingrays swimming overhead. You can also take a glass-bottom boat tour, have a mermaid makeover, get wet in a snorkelling cage and even don an oxygen tank to go swimming with the sharks. BONUS: Get up to 30% off on tickets when you book with us! For more information, click here. Exhilarate your senses at Dubai’s ultimate virtual reality and augmented reality attraction, VR Park, located in The Dubai Mall. 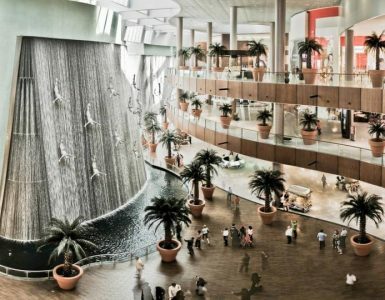 Spanning 7,000sqm across two levels, this is the biggest indoor virtual reality park in the world. Discover more than 30 game-changing rides and experiences for all ages across a range of immersive and educational journeys. 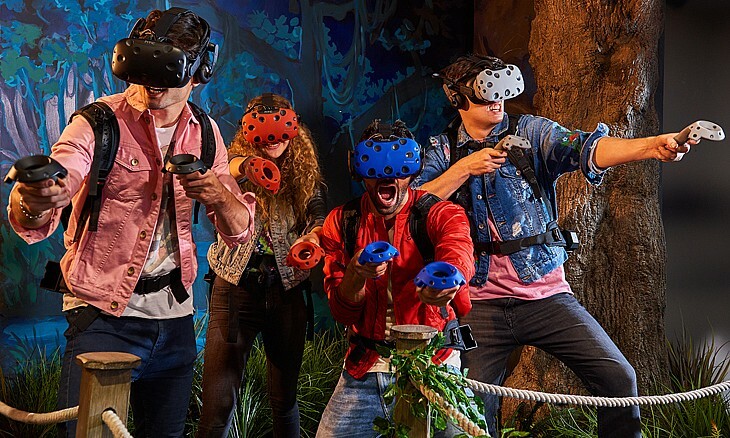 Whether you are looking for individual fun or multi-player experiences, there are plenty of activities to choose from at VR Park. 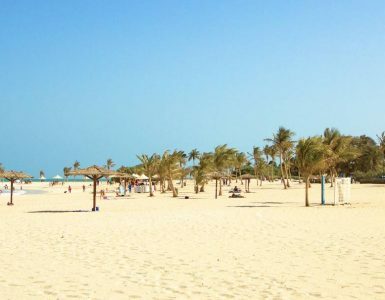 Visitors can be virtually propelled down the side of the world’s tallest building, Burj Khalifa, or find adventure in a dune-driving experience, right from the park. BONUS: Enjoy free daily shuttle service to Dubai Mall when you stay with us! 3. Run the town at Kidzania! 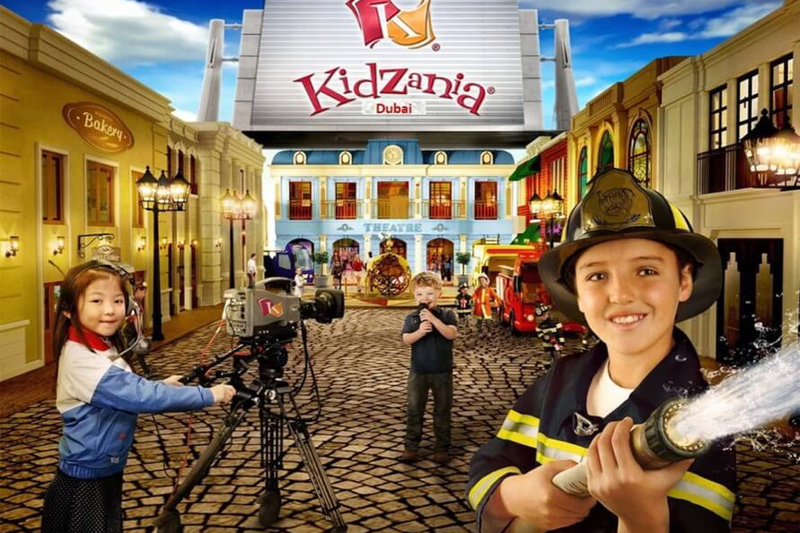 Inside The Dubai Mall, kids conquer the world at Kidzania. Children work, play, and pretend in this made up town where they get a chance to be adults for the day. With more than 80 role-playing activities and over 60 city establishments, kids are able to build essential real-life skills. The adventure into early adulthood starts as soon as the door opens. Children arrive at the city’s airport with nothing but a boarding pass and 50 kidzos (the Kidzania currency) and they’re off – of course with the help of town Zupervisors. With 50 Kidzos, the little ones head to the bank, cash their checks and hit the miniature-paved streets to explore the buildings and opportunities. They can find work as firemen, doctors, police officers or beauticians. 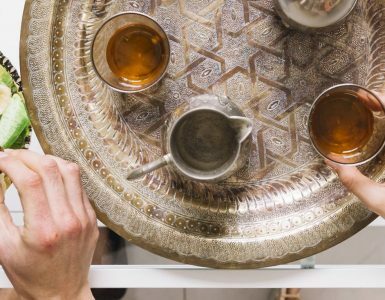 And after just a few minutes of working, they can earn more money – until the next career shift. After a hard day of work, they’re free to spend their Kidzos and treat themselves with a shopping spree, spa day, or entertainment at one of the many establishments. After all, they’ve earned it. 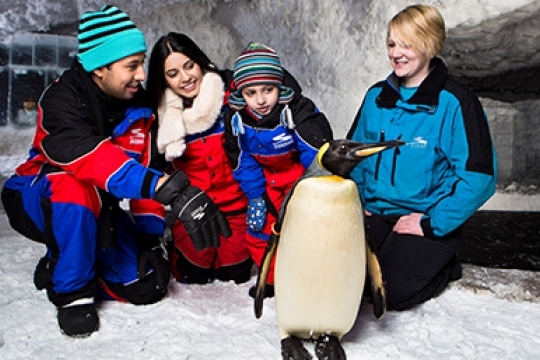 Take your kids to visit the adorable resident King and Gentoo Penguins at Ski Dubai. The pampered penguins enjoy a private pool, a top deck area with rocks, and a private holding area. There are several packages available to suit all price points, with the most affordable giving you the chance to meet two penguins and take home photographs of the experience. Suitable for children between 3 and 12 years old, and should be accompanied by an adult. BONUS: Enjoy free daily shuttle service to Mall of the Emirates when you stay with us! 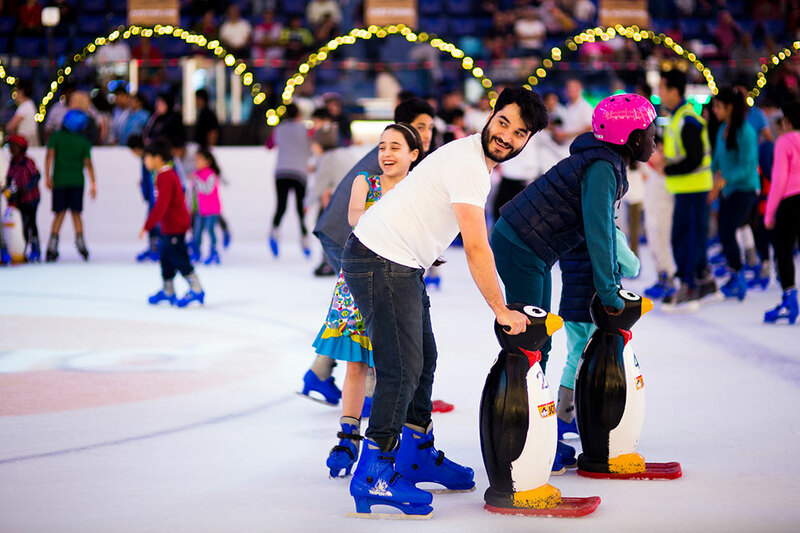 In addition to skating sessions and training programmes, Dubai Ice Rink has further enhanced its lifestyle appeal with cool Disco nights and Family DJ sessions, among others, to add to the joy the youngsters and young at heart. The rink also has a snowfall feature that makes the skating experience more magical. Dubai Ice Rink is a member of the International Skating Institute and offers individual membership to its students which allows for official testing, documentation and participation in competitions and shows. Dubai Ice Rink employs the latest technology to create, and maintain the ice consistency and quality to the highest standards.